When Bick and Beck Kidd find a hidden trove of pirate treasure, it includes a map with clues to an even bigger score: the lost Incan city of Paititi. 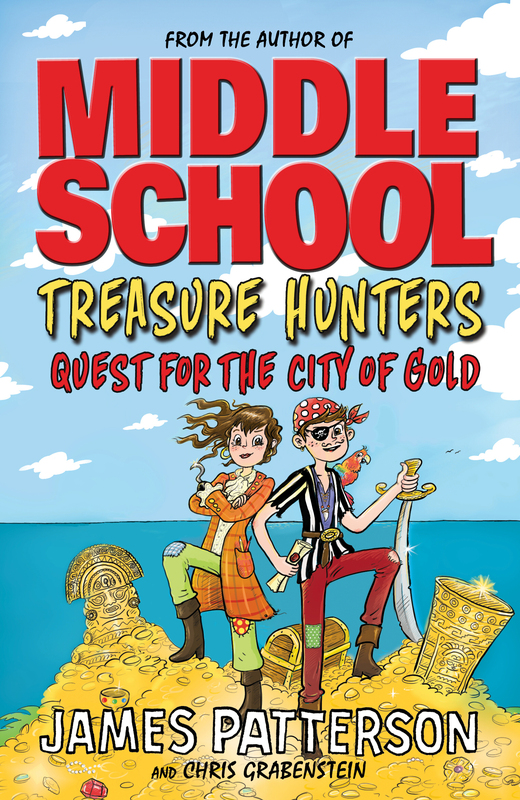 But treasure hunting is never easy – and when the map is stolen, the Kidds must rely on Storm's picture-perfect memory to navigate the dangerous Amazon jungle. Watch out for that nest of poisonous snakes! To save the Amazon rainforest and stop a Peruvian tribe from losing their home, the Kidds must unlock the secrets to the missing map and find the fabled city of Paititi... before the bad guys find it first. The race is on!